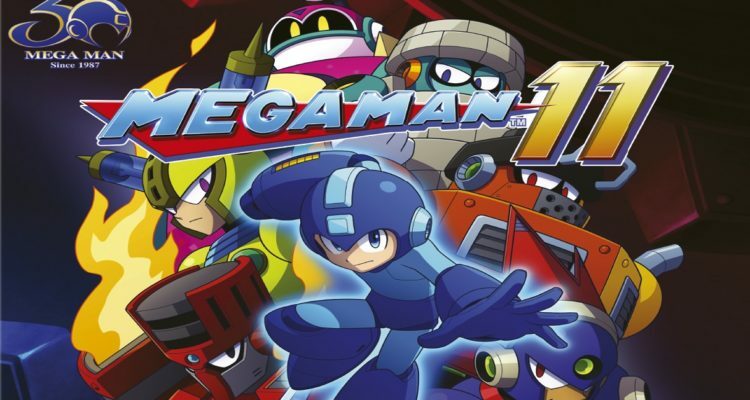 The company Capcom during the thirtieth anniversary announced the Mega Man 11. The press release notes that the game is being created by a team of talented veteran developers who know how to transfer the gameplay of Mega Man. Also, at the same time update it to modern consoles. Mega Man 11 offers a 2.5D design with fully hand-drawn characters and surroundings. Capcom wrote in an announcement, that “a fresh-looking Mega Man fights off Dr. Willy’s insane machines, defeats the bosses of the Robot Master and takes their weapons to themselves in a constantly evolving battle for justice with new enemies”. The license Mega Man is certainly the kind to pass the gameplay before the story, but it is not completely absent from the experience. In the background of its gameplay, Mega Man 11 does not jostle codes established. The game will be released on Nintendo Switch, PlayStation 4, Xbox One and PC on October 2018. The company promises to share more information next summer. Probably, this will happen at the exhibition E3 2018, which is traditionally held in June 2019.